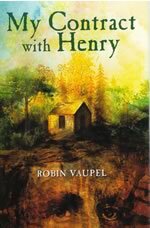 Robin Vaupel is the author of two young adult novels: My Contract with Henry, and Rules of the Universe by Austin W. Hale . She has been a public school English teacher for over twenty years. She enjoys reading, cooking, and walking in the woods. Robin lives in the country with her husband and dogs. 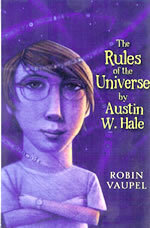 Read a new review of The Rules of the Universe by Austin W. Hale from The Bulletin of the Center for Children's Books!